Legacy Wealth Management’s roots go back to 1986 when Mike Berry opened the door to his financial planning practice in Grand Junction, CO. It was founded on Mike’s Christian beliefs, Biblical principles regarding money and that sound financial planning and management is based on trust between advisor and client and always placing the client’s interests first. Those founding beliefs still help steer the practice today. 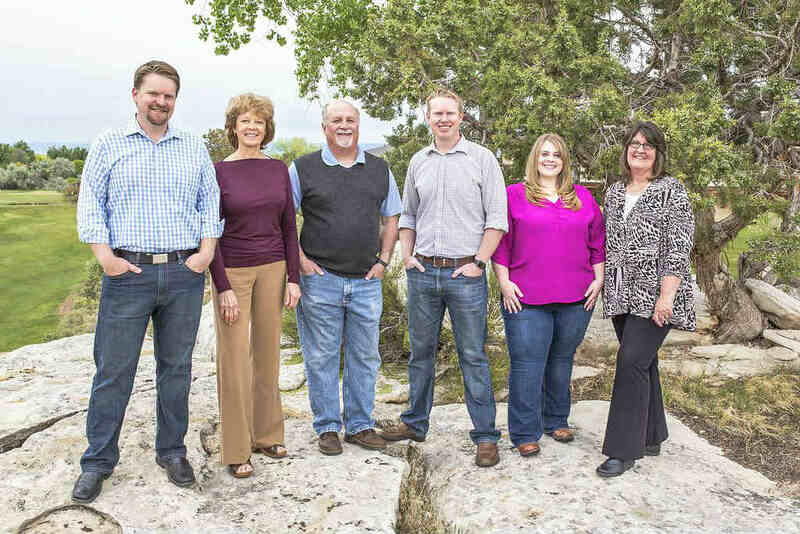 As the firm grew, Mike saw the need to add a second advisor and talked Linda Eden-Wallace into moving out of the icebox in Gunnison to join the firm in Grand Junction. That was 1993 and the partnership has flourished in serving western Colorado ever since. In 2015, two more Financial Planners were added through a merger with another local firm. Jeff Funderburk, CFP® and brother Dan Funderburk, CFP®, CKA® are now a part of our team. The firm now has 4 Financial Planners with nearly 100 years of experience in the financial services industry. Supported by experienced staff and having weathered nearly 30 years of market ups and downs, political upheaval and geopolitical unrest, we continue to provide wealth management services designed to help meet the needs of our clients for today and tomorrow.